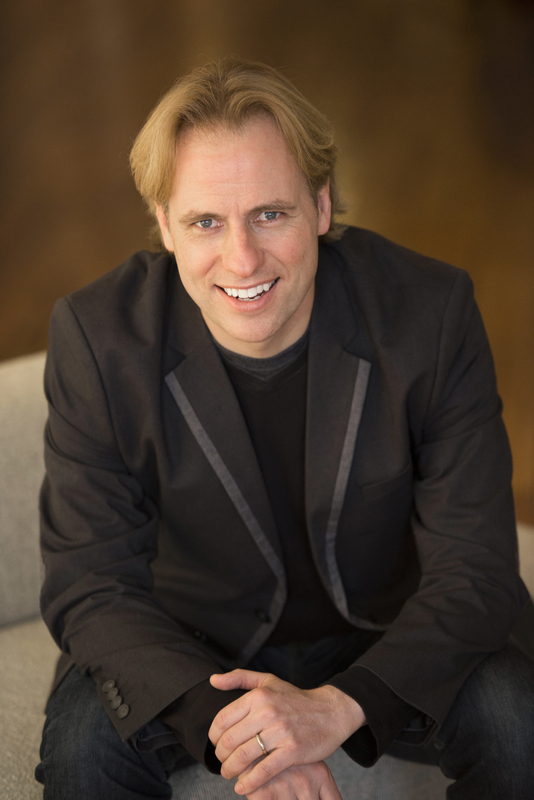 The Juno Award winning Tenor, John Tessier, is an Associate professor of Voice in the Department of Music. On the international stages of opera, concert and recital, John has garnered attention and praise for the beauty and honesty of his voice, for a refined style and artistic versatility, and for his handsome, youthful presence in the lyric tenor repertoire. He has worked with many of the most notable musicians of our day including Plácido Domingo, Lorin Maazel, Emmanuel Haim, Valery Gergiev, Charles Dutoit, Leonard Slatkin, Bryn Terfel, Sir Thomas Allen, Thomas Hampson, Pinchas Zukerman, Itzhak Perlman, Deborah Voigt, Samuel Ramey, Bobby McFerrin, John Nelson, Franz Welser-Möst, Donald Runnicles, Robert Spano, Dame Kiri Te Kanawa, Dame Gwyneth Jones, Carlos Alvarez and Bernard Labadie. Appearances of the recent past and near future include performances at the Royal Opera House, Covent Garden, Wiener Staatsoper, Carnegie Hall, Teatro Colon, Oper Frankfurt, Grand Théâtre de Genève, English National Opera, Washington National Opera, Seattle Opera, the New York Philharmonic, Wiener Musikverein, National Symphony Orchestra, San Francisco Symphony, Philadelphia Orchestra, Cleveland Orchestra, Royal Liverpool Philharmonic, Orchestre National de Lyon, Ensemble Orchestral de Paris, and the Toronto Symphony Orchestra. Equally comfortable in the genres of opera, oratorio and recital, Mr. Tessier is also in high demand for coaching, master classes, and private consultations His discography includes recordings on the Naxos, Telarc, BIS, Challenge Records and Dorian labels.